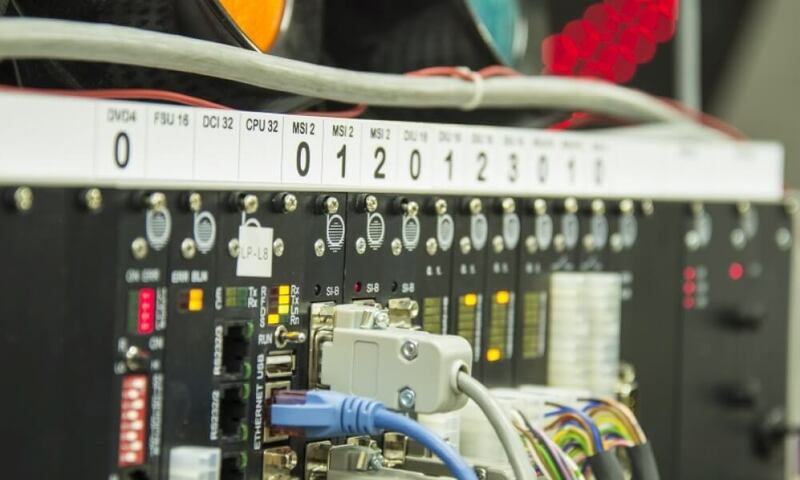 MSKE 60 is a modular controller for intelligent traffic systems (ITS), intersection control and industrial automation. 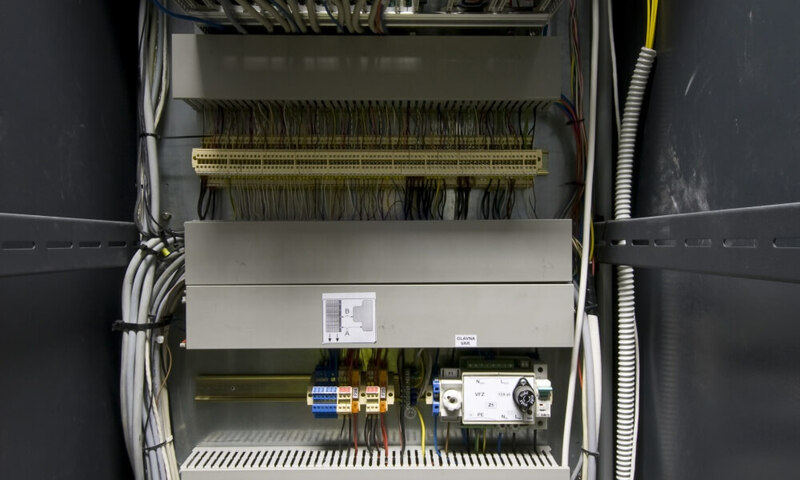 Powerful, durable and sturdy, this industrial computer is a heart of any complex system that needs more than a simple PLC. 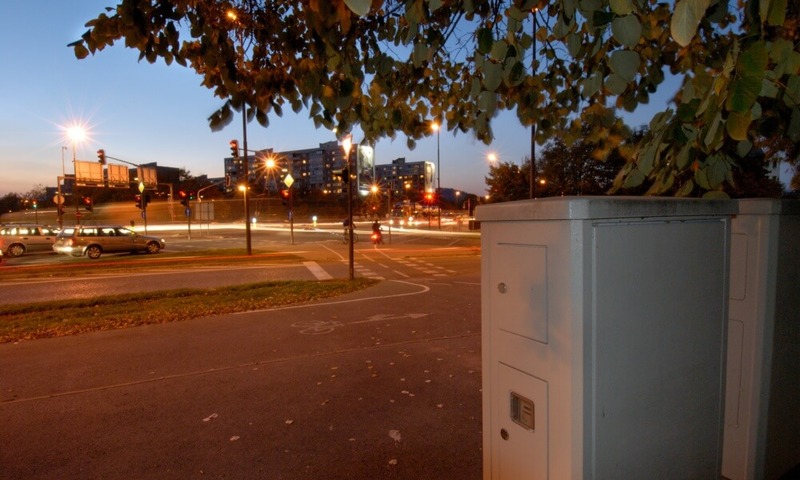 The MSKE 60 traffic controller is versatile and durable unit for control and supervision of traffic systems. 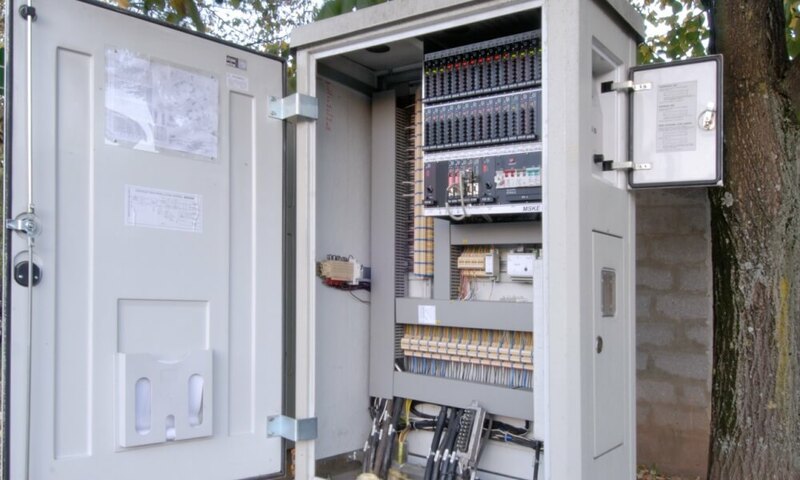 First MSKE 60 units were installed over 20 years ago and many are still in operation. The operation of controller is aiming to secure the maximal safety for traffic participants. Therefore controller has self-test and self-diagnostic capabilities. 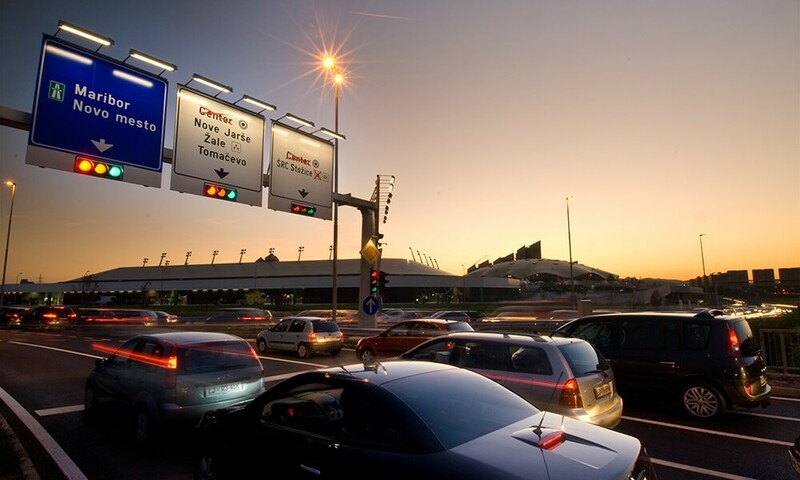 The MSKE 60 traffic controllers are able to satisfy all the requirements of the modern urban or highway traffic control systems with or without traffic control center. The traffic light controllers of MSKE 60 family are EN-12675 certified (Traffic signal controllers - Functional safety requirements). 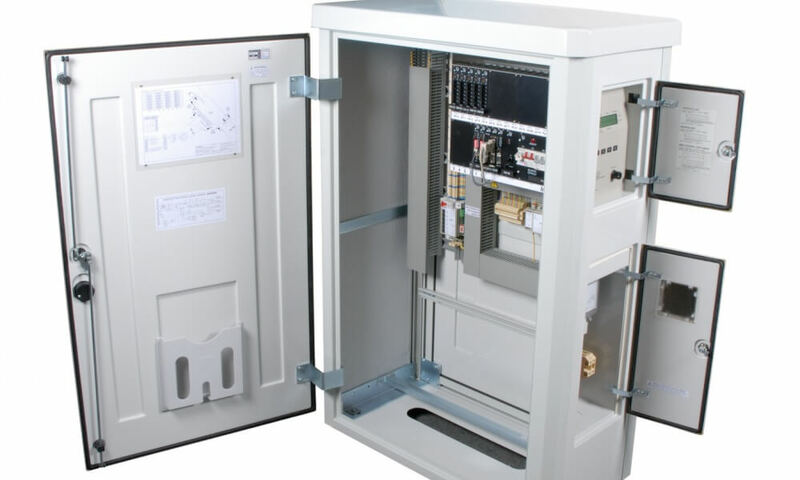 LPZ-1 protection unit against overvoltage from the communication line. FSU-16 flashing and synchronizing unit.